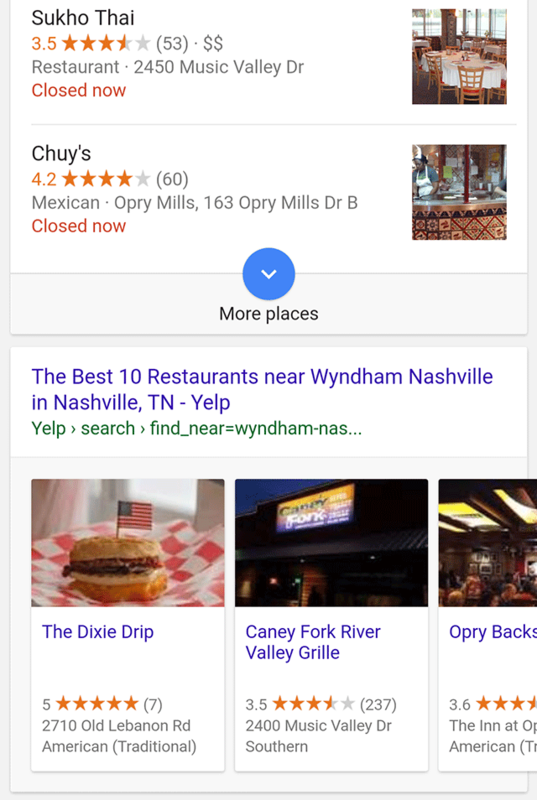 A few months ago, Google launched AMP based hotel listings via carousel in the mobile search results. Now, Brad Brewer who follows these hotel results closely said the normal hotel rich cards are now out - the non AMP version. 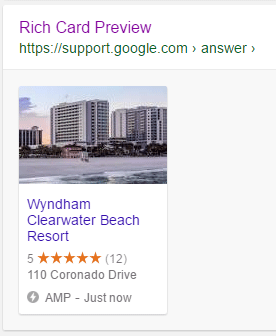 He posted this on LinkedIn with details showing how the preview tool for structured data is showing the hotel rich cards and how the main mobile results are showing these rich cards in a carousel format without the AMP protocol. Brad told me "the new update on the listing now shows ratings and reviews and address." "This update more similarly aligns with the live recipe rich card," he added. 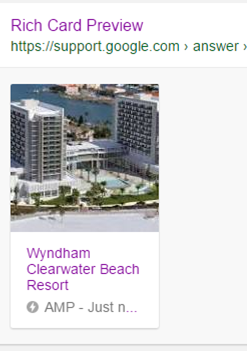 This is good news for those who do SEO for hotels and resorts.